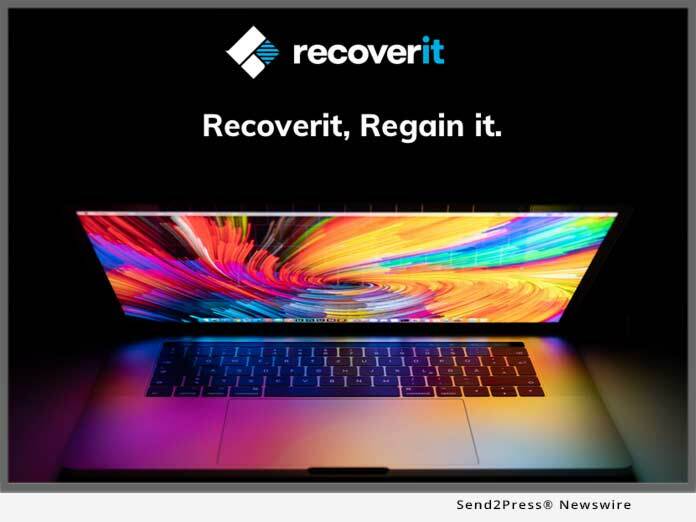 SHENZHEN, China, Mar 27, 2019 (SEND2PRESS NEWSWIRE) -- Wondershare Recoverit retrieves deleted pictures with its photo recovery tool, a powerful software to restore lost photos from Android SD card easily. The Recoverit JPEG recovery software has enhanced the mobile user experience with this photo retriever software. Android SD Card recovery, Business, China Business, Mobile Technology, SHENZHEN, China, Software, Technology, Wondershare Inc.